When you are first formulating the ideas for your new business, one of the first issues you need to address is a website. Your website is going to be the face that the public sees the most. Even if you have a brick and mortar location for people to go to, you need a website. Crafting an effective page is crucial to the success of your business. While the world of websites may seem complicated to you, it does not have to be that way. 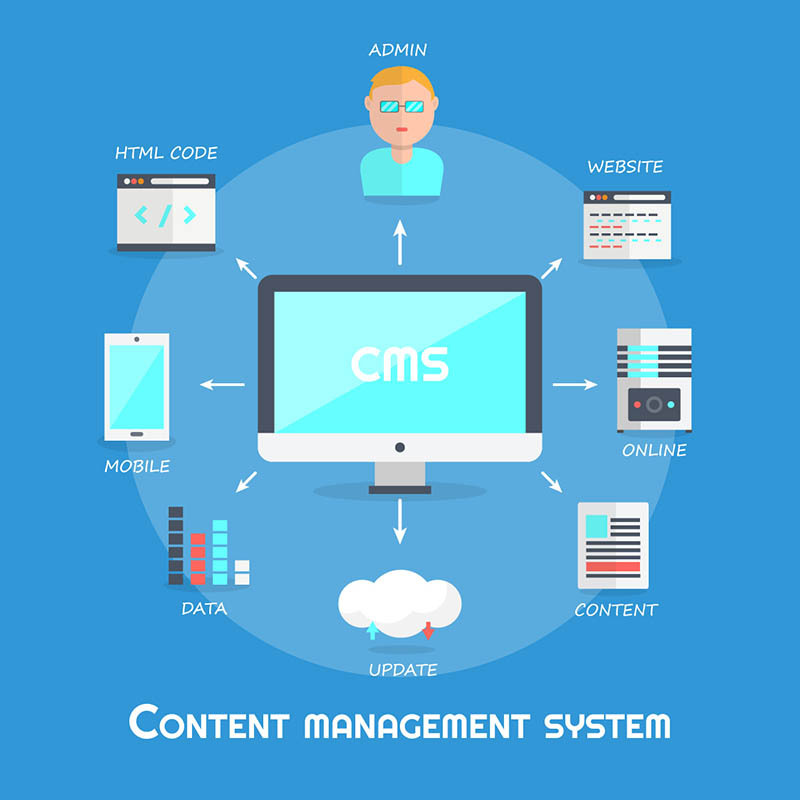 You should certainly explore the Content Management Systems (CMS) that exist today as the platform for you to use for your site. There are important advantages when you hire a firm like Websites Depot to help you get CMS web design in Los Angeles . We can launch your site the best, most complete way possible so you start off right. Naturally, you have some type of vision for what you want your site to look like and how you want it to work. At Websites Depot, we can help you to make your vision come true. Our expert design team will work closely with you from the start. They will sit with you to discuss your business goals and how you want your website to work. Our team can then set to work to design the site that fits your specifications and needs. It will also perform at the top level that you want. Using CMS web design in Los Angeles to set up your page has many advantages. The main one is that sites like this are very easy for you to manage and update on your own. The CMS sites like those you find at WordPress are designed so that users like you can update your content easily. 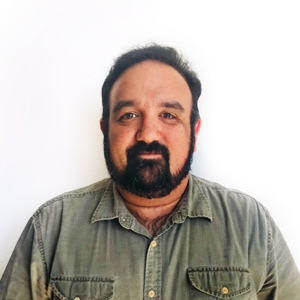 You can pretty much run your site without the need of having expertise in coding. Update your content, load videos, write your blog, add photos and more once the site is set up for you. 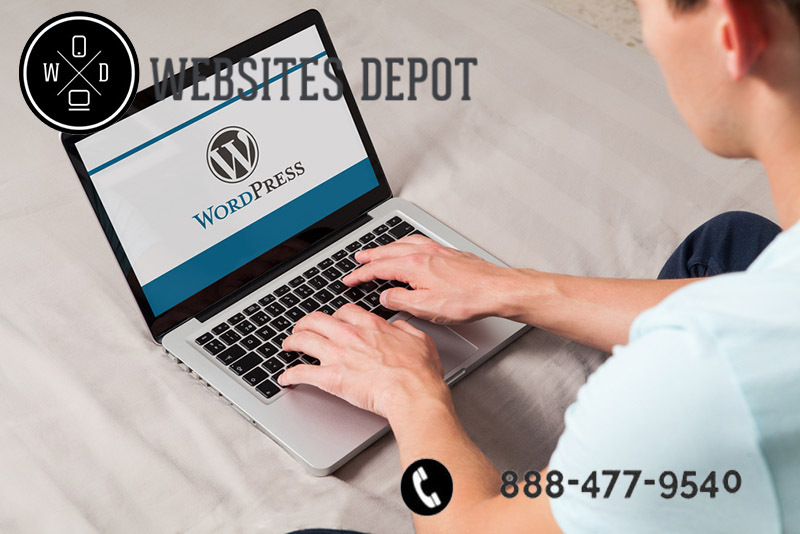 If you would like to learn more about how our CMS web design in Los Angeles can work well for you, please contact us here at Websites Depot. We will be glad to meet you to discuss your website needs. We can show you just how easy it can be for you to maintain a site like this. You can reach us by contacting us through our website or calling at 800-477-9540. We will be happy to schedule a consultation with you.